For many homeowners, drain cleaning in Long Beach is ultimately an afterthought. For others, they rely on several different home remedies to unclog drains. Some even pick up commercial drain products from local stores in an attempt to fix the clogging of a drain. However, this is not a good move as such products contain chemicals that are detrimental to the drain. We applaud the effort that you exert in providing solutions to issues within your home, but it’s recommended that you only let experts take care of this crucial task. Drains are essential pieces of the plumbing system. Quick fixes will only cause you major problems in the future. Experts know that water is disposed in drains every single day. This is why they have formulated methods and solutions that can safely address the issue of clogged drains. 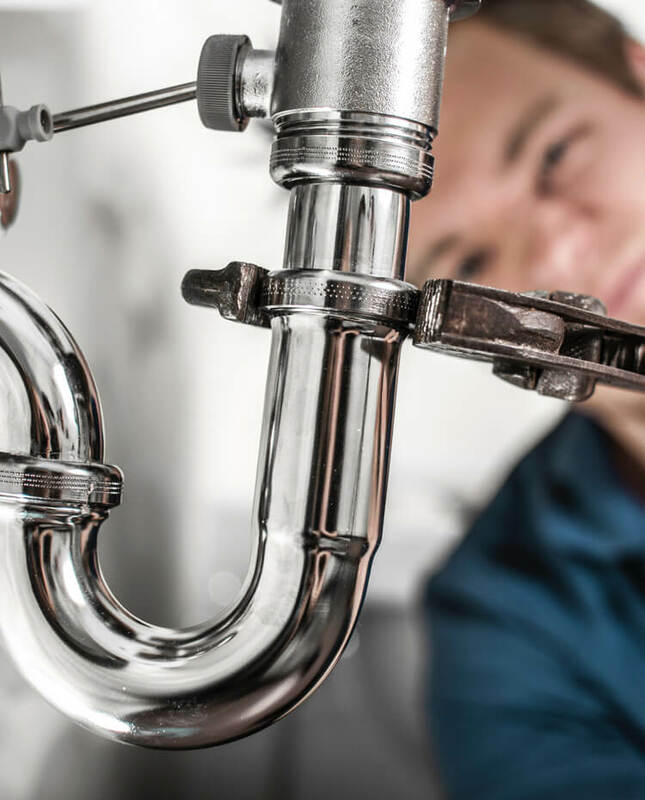 Without professional Long Beach drain cleaning services, your drains won't be able to properly drain, rendering your sinks and bathrooms nearly useless. In order to resolve the issue in a long-term perspective, drain experts will provide you with tips on how to prevent the issue from happening again. This includes dumping your grease somewhere else besides your sink as grease can cause massive buildup in the piping. The last thing you need is your main sink clogging during special occasions when guests and visitors are at your house. Although there are preventive measures that you can apply to avoid clogged drains, you have to know that there are lots of reasons that can cause backups such as soap, oil, and hair. There are also clogs that only seem minor as the draining only slowed down instead of stopping completely. Make your drains one of the top priorities in your home before a mere nuisance turns into a costly problem to fix. A simple Long Beach drain cleaning service from a professional service provider can give you the assurance that your drains are functioning as they should be.